BONUS 021 – When is the Right Time to Hire a VA? Have you joined the SUPER Insiders yet? The short answer = NOW. It’s scary to let people in, let go of your precious and trust that when you delegate, you will inevitably grow your business. How long can you keep going at this pace? If this isn’t your ideal life, why are you continuing on without getting help? What will it ultimately cost if you don’t get help? You might be totally surprised at how affordable it is to hire a VA these days. Thank you technology for making this easier and more accessible than ever before! You can hire one for as little as $150 from The Simplifiers. Long gone are the days of thinking you need to hire a fresh-out-of-college student without any experience and pay them $15/hour x 40 hours a week, plus insurance, benefits, vacation, pension and more. Find a VA (whether from us or somewhere else) who is experienced, well-versed and possesses the knowledge and skills that you’re missing. Take a listen to the episode with Desiree Martinez for more insider tips on what to look for when hiring a VA. That’ll help you get on the right track. The help you seek is facing you right now. It’s knocking on the door and saying hello! Don’t be ashamed if things are in a bit of disarray. An excellent VA will thrive in chaos, loving to put systems & processes in place to help you. All you have to do is be brave and answer the call. 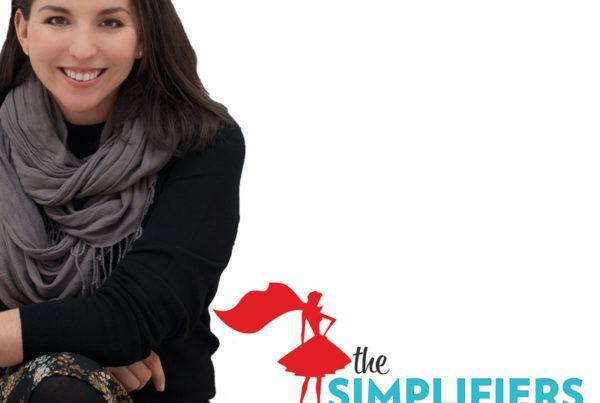 The podcast is only half the story…continue the conversation in our free online community of Simplifiers from all over the world, who are sharing ideas, supporting each other and building community around the shared passion of simplifying your work and life! Come join us on the inside, it’s totally free and the doors are open just for you. Join our free online community or click the link in the show notes to join us on the inside.